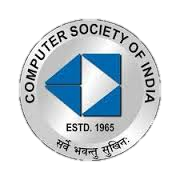 Department of Computer Science was established in the year 1994, with the objective of imparting quality education in the field of Computer Science. Department continues to lead the world in computer science research and education. On the research front, our faculty, Member of staff, and students are exploring innovative ideas in areas that range from mobile computing through text analysis; from ways to program computers through ways to build them; and from fundamental principles of logic to discrete mathematics through the application of those principles to gaming, voting, and driving robots. Agencies Award M.Ennamul Hassana Best Graduate in U.G. Annai College of Arts & Science, Kumbakonam. Prabu Blood Test Lab, Mannargudi. Training Programme on Computer Hardware. National Higher Secondary School, Mannargudi. B.Ed. 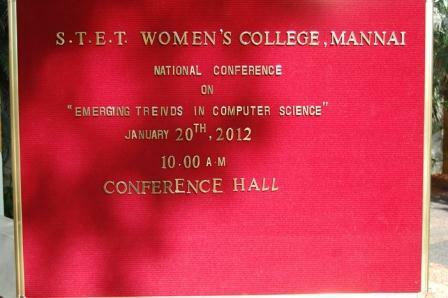 students,S.T.E.T College of Education forWomen,Mannargudi. Govt. Higher Secondary School, Ullikkottai. There are SIX Computer Laboratories with 497 systems comprising all necessary Programming Software, Application Development Tools and Utility Software. The STET Campus provides 8 Mbps Internet connectivity leased line 1:1 uncompressed and unshared on MPLS (Multi-Protocol Label Switching) network dedicated on optical fiber link. The Department has 2 nodes with internet facility. Wi-Fi Facility is provided with ubiquity wireless networking device with two access points in the college campus. Each access point covers a range of 5 kilo meter radius. The two D-Link DWL-3000 have been installed in conference hall and general library. We are member in ICT Academy of Tamil Nadu (ICTACT) is an Initiative of Government of India, Government of Tamil Nadu and CII, is a not for profit autonomous organization focusing to improve the quality of students passing out of institutions in Tamil Nadu, to make them industry ready and immediately employable in the ICT industry comprising the ICT services and the ICT Manufacturing sectors. Sri AVVM Pushpam College, Poondi. 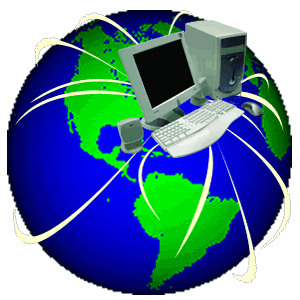 Access Point IT Service India Pvt.Ltd, Salem. Former Professor and Head Department of ET &MM , NITTTR, Chennai. B.Sc., Chemistry, M.Sc., Chemistry, B.Sc., Nutrition and Dietetics, M.Sc., Food Service Management and Dietetics. Tie-up with Sabre IT for Campus Placements. Well stacked Library with more than 6000 volumes. 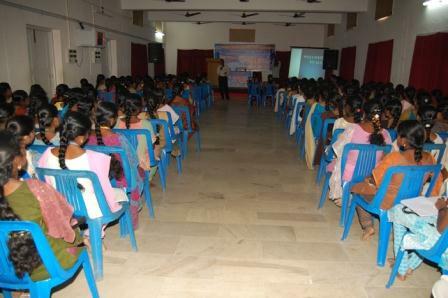 Students are motivated to participate in Seminars, National and International Technical Paper presentations. 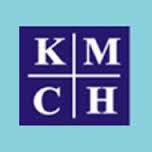 Guidance for GATE, SET, NET, GMAT & CAT. 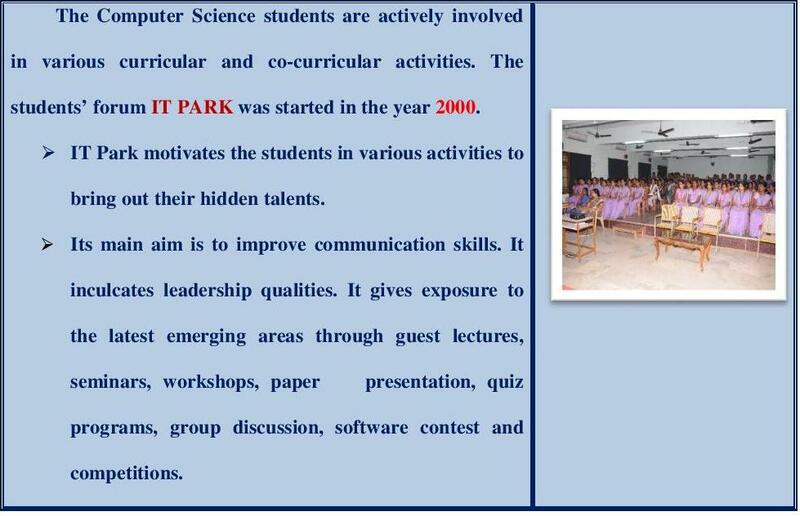 Student Technical Associations like ITPARK. 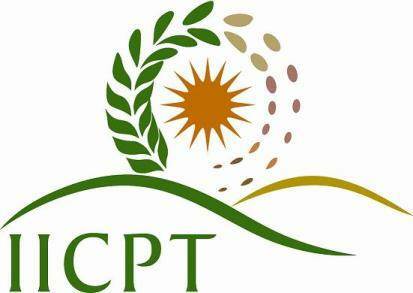 Membership with CSI and ICT.